Yep, its Saturday, December 30th. I wish I could say I've caught up on all pending emails but that is NOT the case. We are actually looking at 1 to 3 inches of snow in NYC today, so I'll be shoveling the cold stuff later. Sigh. 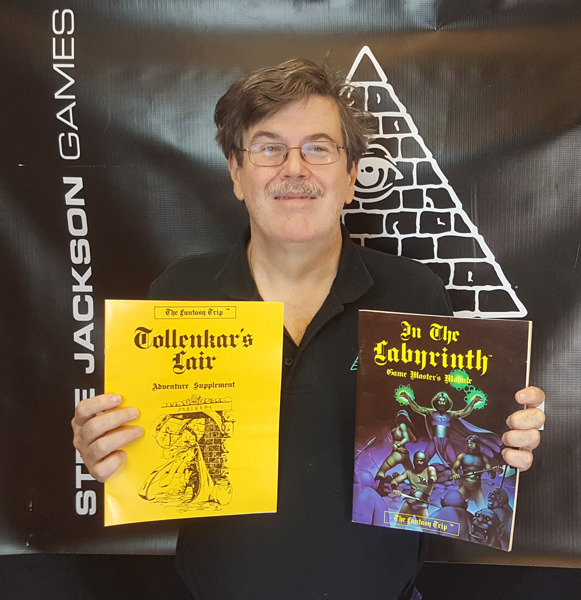 1 - Orb of Undying Discord in PDF and 1 Copy of tSilver Bulette's next release (PDF) - V.A. Phew! I hope to have all of this sorted shortly after the New Year. Thanks to all that donated, all that participated and to everyone that has visited The Tavern over the past year. 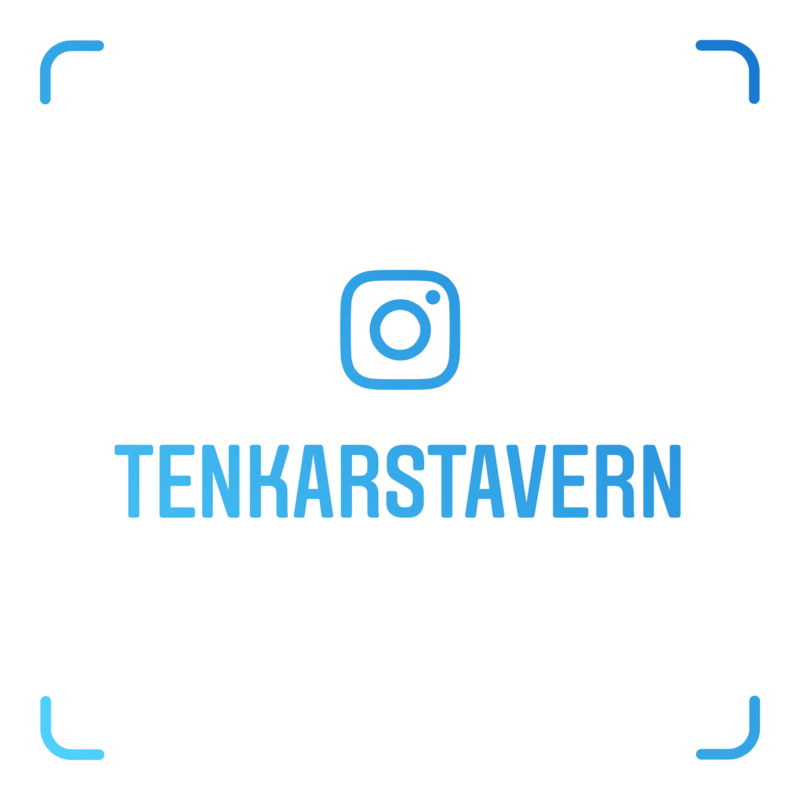 Remember, its YOUR Tavern. 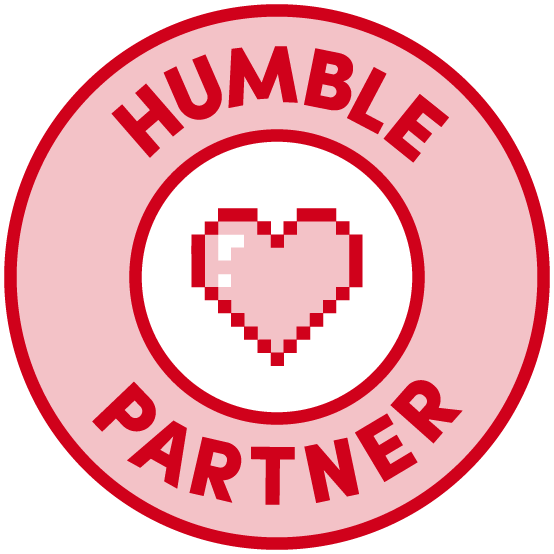 Participate in our Facebook and Discord communities. They are there for all of us to connect and share. Hey Everyone, for the last few days we have been selling stock art at the mad price of $1. This is to raise some funds for a woman battling stage 4 cancer with a son, the mother of one of our team members. This is the last chance to get this art and help out. We won't be having sales like these in 2018, and will be focusing on new methods of charity. So, if you need art, make sure to stock up (that is a pun). You have until tomorrow, and then I switch all the prices back. Seriously. 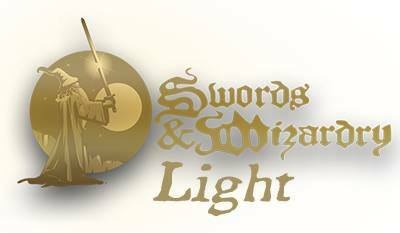 This afternoon at 4PM Eastern, +Matt Finch and +Zach Glazar will be streaming live at 4 PM Eastern. 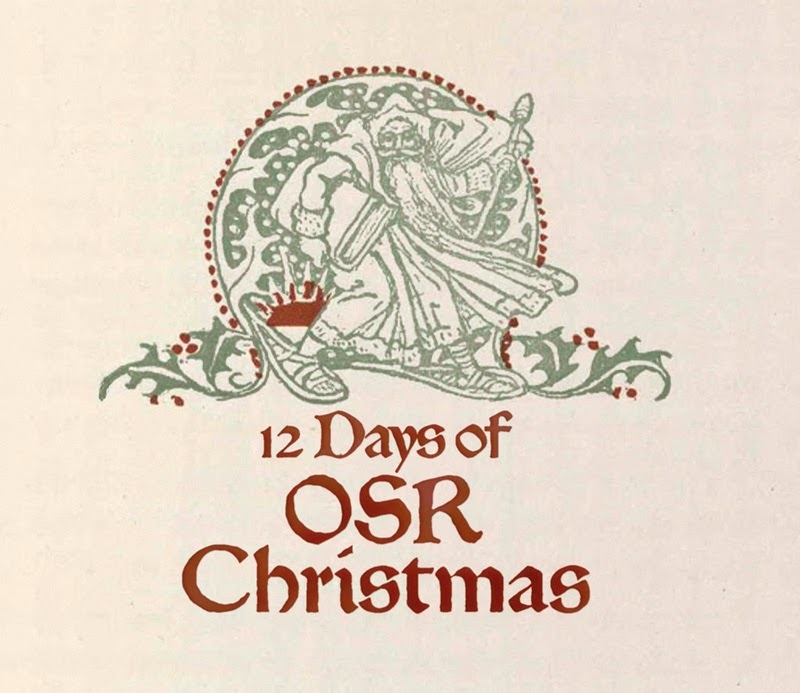 The topic will be 2018: Year of the OSR. Use the link above and abuse them... er... chat with them as they livestream. 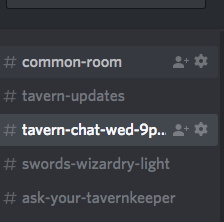 The RPG Pundit asked over at The Tenkar's Tavern Discord Server if one could search for servers by type or topic on Discord and I haven't found an effective way to do so. 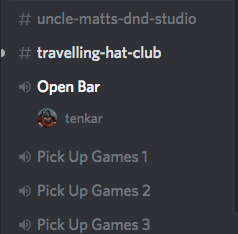 Aside from the Tenkar's Tavern Discord Server and the Frog God Discord Server, I don't really know of any other Discord Servers for old school gaming or even tabletop RPGs in general. If you know of any, please add them to the comments below. If you have an invite link to the server / servers in question, please include them too. I'll make sure the collected info is forwarded to Old School Gaming Radio. Its Christmas my froggie friends and the Frogs bring the holidays to an amazing conclusion. 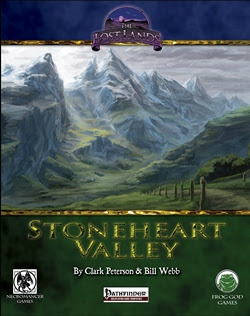 Stoneheart Valley is today's freebie. Normally about 15 bucks for the PDF the price is now FREE (for a limited time)! I have caught up with emails through Wednesday. For the above, comment below with your Holiday Wishes before 11 AM Eastern, Monday, December 25th 2017. 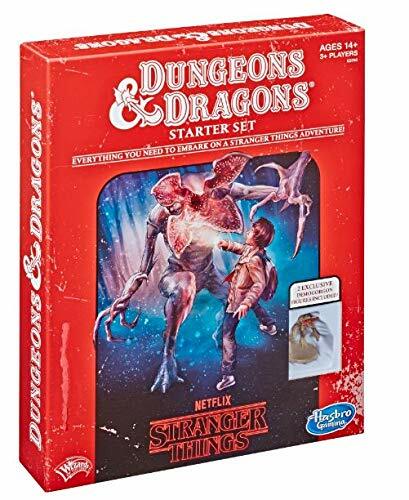 Gift receivers will be randomly chosen from the comments placed in that time. 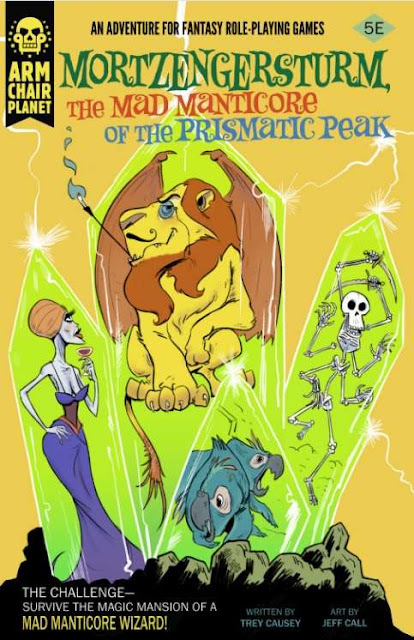 Today's Deal of the Day is Mortzengersturm, The Mad Manticore of the Prismatic Peak by +trey causey . Normally $7.99 in PDF, until 11 AM tomorrow morning (Eastern Time) it is one sale for $2.65. Mortzengersturm, The Mad Manticore of the Prismatic Peak is a 5e-compatible adventure for 5-6 players of 3-4th level set in the Land of Azurth. 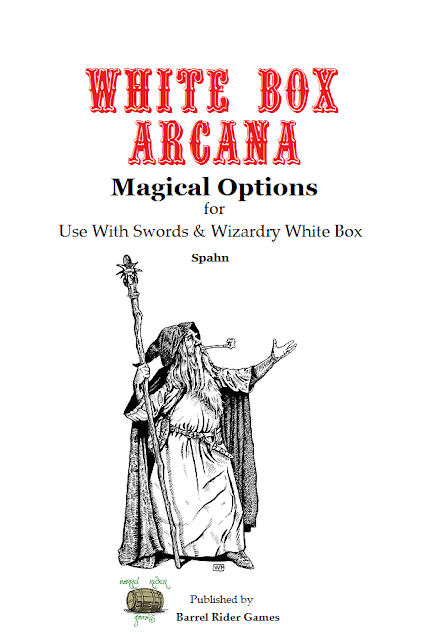 This digital edition contains exclusive extras: a map and brief gazetteer of Yanth Country (the locaiton of Mount Geegaw), and a short excerpt from an upcoming Land of Azurth adventure.